Colibri T20 is a member of the Colibri family. You will find all technical details such as features, datasheets, software, etc. here. For starting for the first time with your Colibri T20 you will need a suitable Colibri Carrier Board as well as some adapters and cables for connecting your desired interfaces. 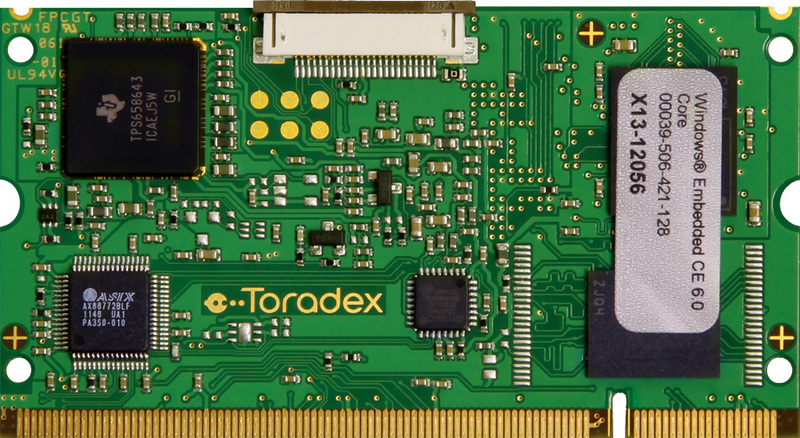 You can buy the Colibri T20 module, Colibri Evaluation Board and Carrier Board Accessory Kit from the Toradex webshop. 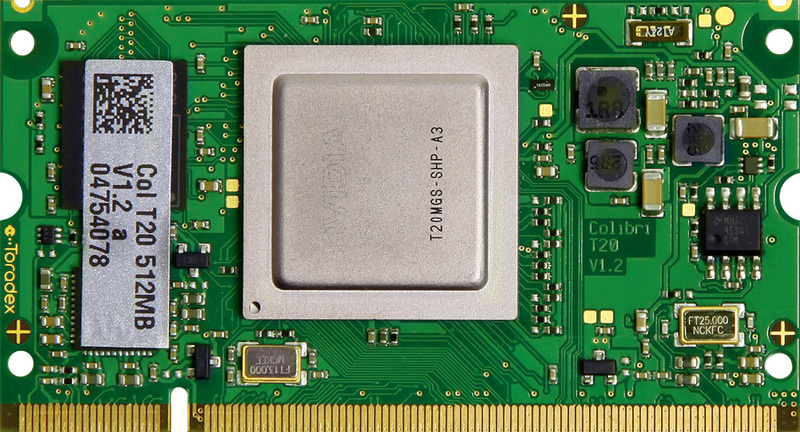 Get details including free downloads of images and BSPs for operating systems supported by Colibri T20.